All the products except made-to-order items will be shipped within 3-5 business days after payment has cleared. Prices and Shipping Method is Negotiable. We always welcome your inquiry! Average Dimension & Weight *This information may slightly vary by product. ?When will my items be shipped? All the products except made-to-order items will be shipped within 3-5 business days after payment has cleared. This does not include Saturdays, Sundays, and other holidays. We are pleased to offer a limited amount of free samples. Please feel free to send us a message to request samples. Only 10USD for 10 sheets (20cm x 30cm) of wallpaper samples including delivery cost. 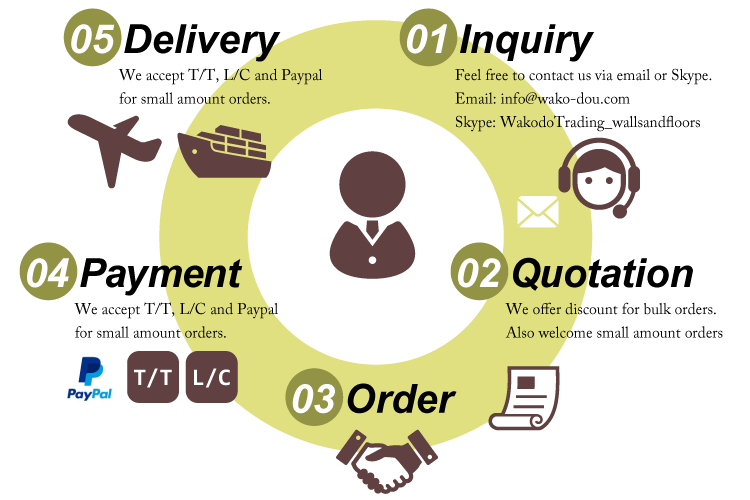 Sample orders typically ship within 3 business days after receiving payment. Yes. Catalogues are really handy to carry and talk with your costumers over them. Standard catalogues come with small sample chips of all the products in the collection. The prices vary according to the contents of the catalogues. Please feel free to contact us. ?What do you provide besides wallpaper? 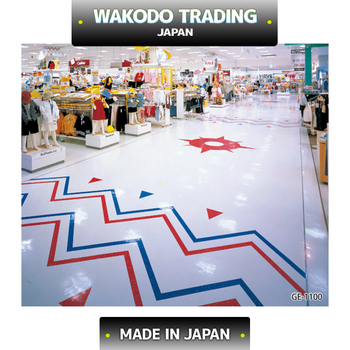 We provide a wide range of interior decoration materials from the leading Japanese brands. 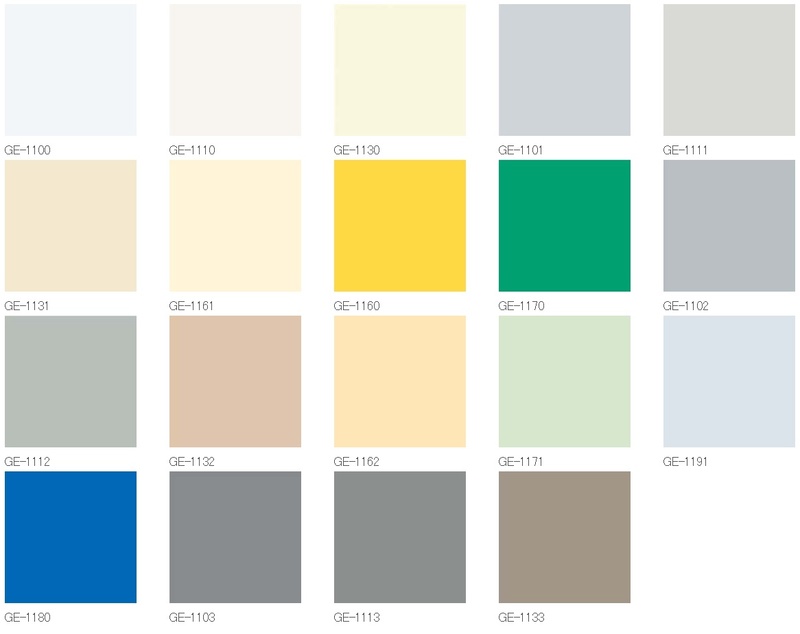 We also offer commercial and residential vinyl sheet, vinyl planks and tiles, carpet, carpet tiles, tatami tiles, PVC wall films, window films, upholstery fabrics, curtain fabrics, roller shades, blinds. ?What payment methods are available? We accept 100% T/T in advance and L/C. For sample and catalog orders, Paypal is also available. 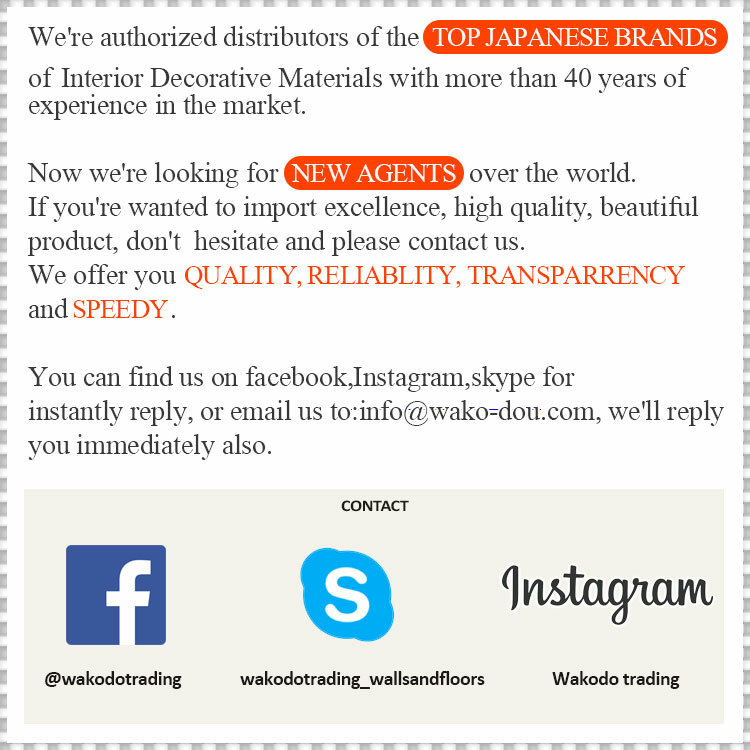 We are a distributor of Japanese brand interior decoration materials with over 35 years of history in Nagoya, Japan. 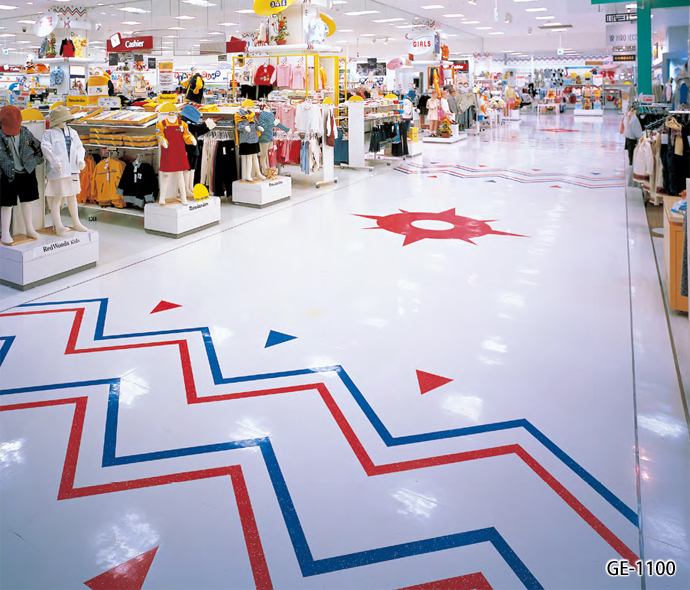 We supply mainly vinyl floorings, wall-to-wall carpet, carpet tiles, PVC architectural films, and wallpapers with variety of designs and functionalities. 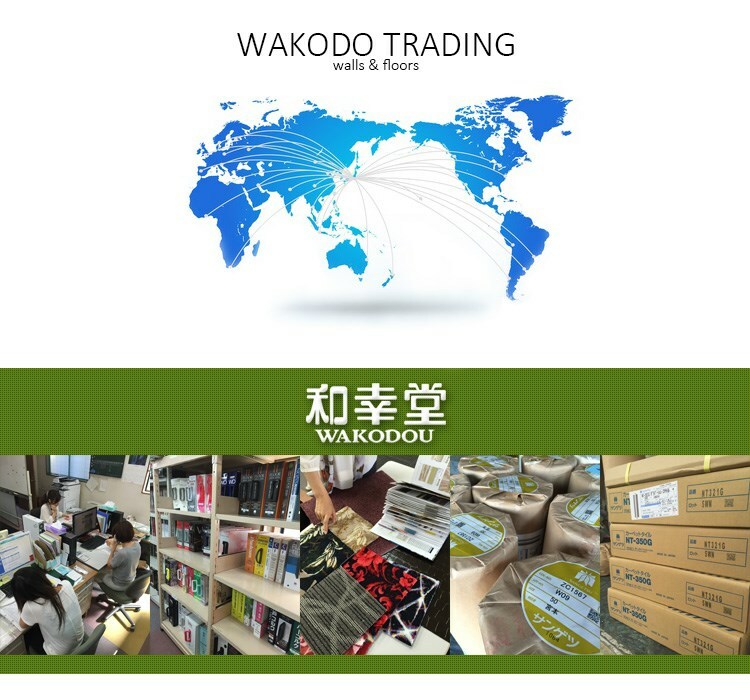 Please visit our website for quality products!